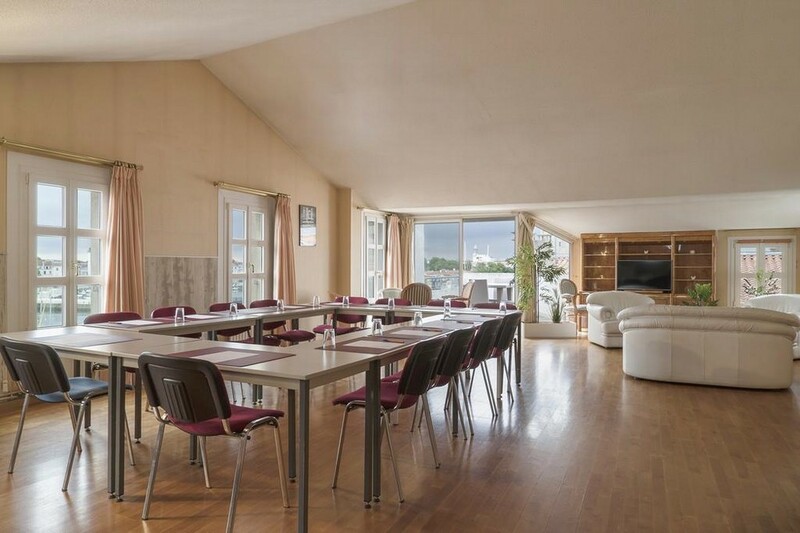 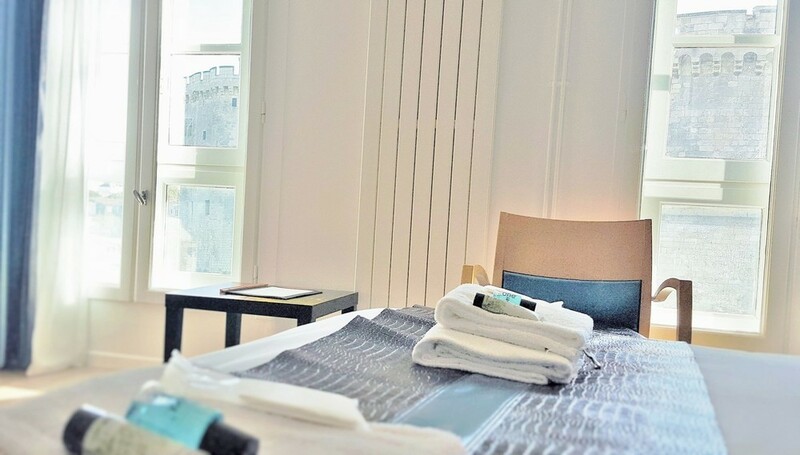 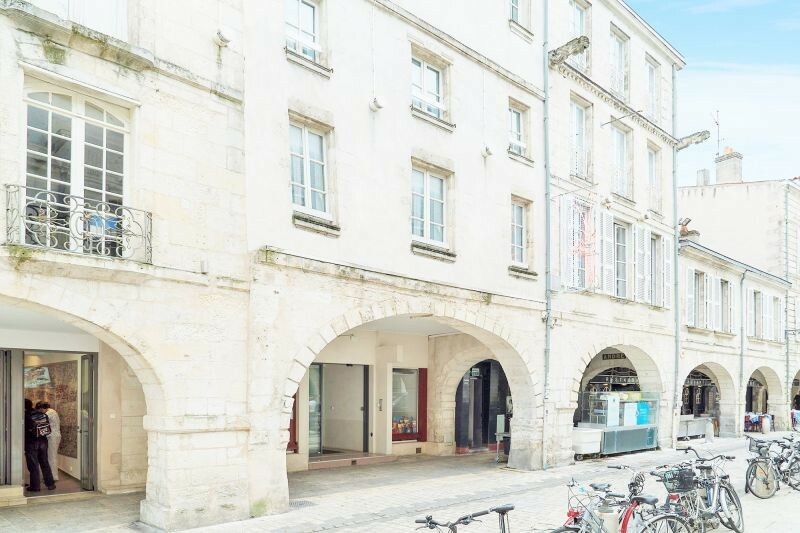 The Originals Saint-Jean Acre La Rochelle Old Port offers quality services: 46 double or twin rooms, 12 family rooms 3 / 4 people and 1 Suite, an air-conditioned seminar room with panoramic views of the OLD PORT La Rochelle. Exceptional view of the Old Port. 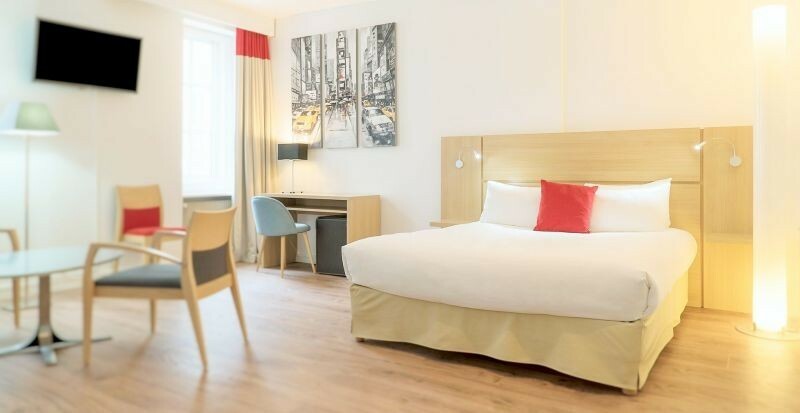 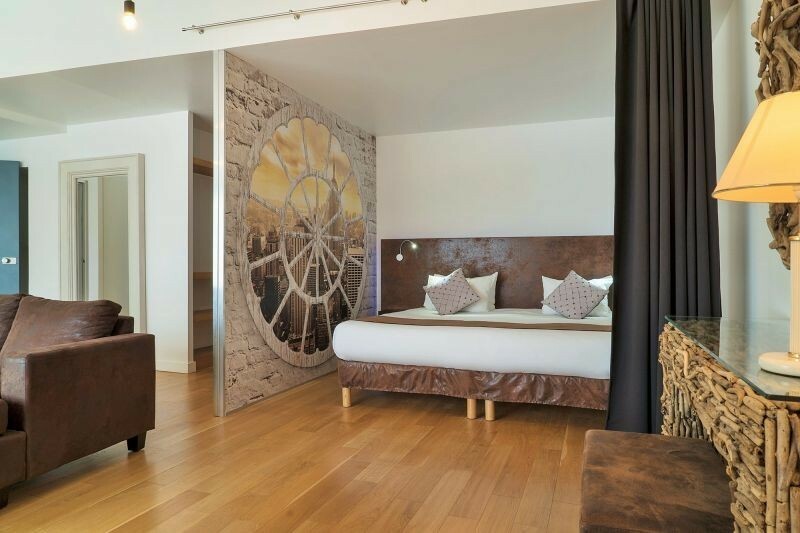 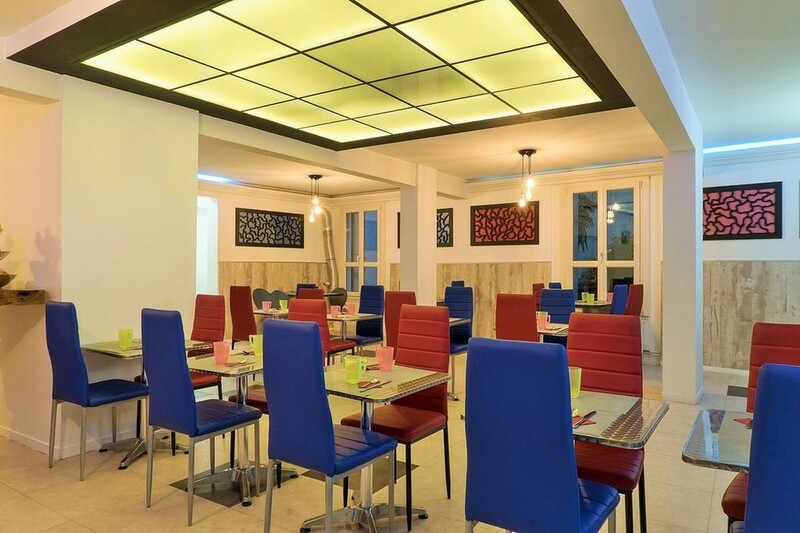 58 air-conditioned rooms equipped with TNT flat screen TV integrated with Canal + and satellite channels, free WiFi access, ADSL, mini-bar, tea and coffee making facilities, hairdryer. Internet point with free access to the reception. 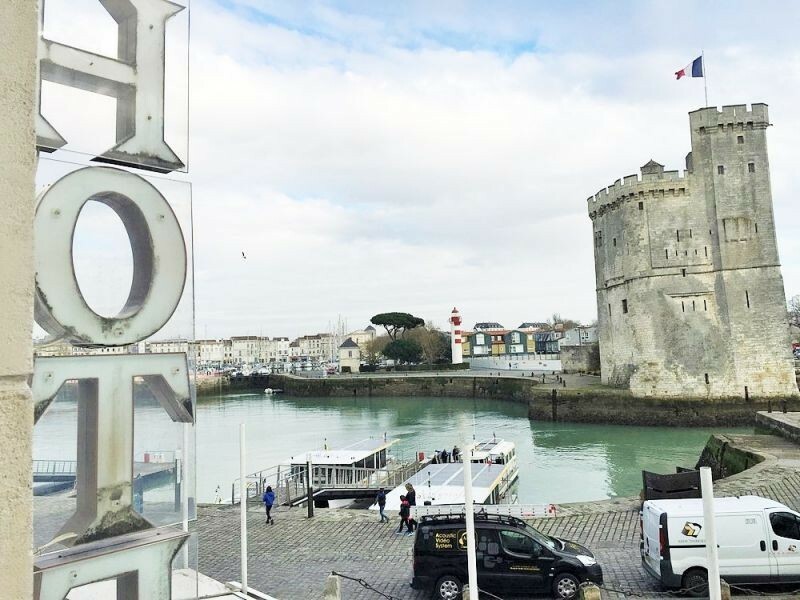 140 places surveyed in Poitou-Charentes, 56 interviewed in the department: Charente-Maritime and 56 places surveyed around La Rochelle (17) on the last 30 daysIncluding 20 times in La Rochelle. 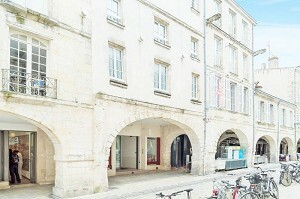 Panoramic view of the Old Port. Price upon request. 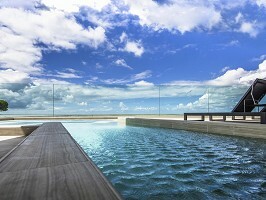 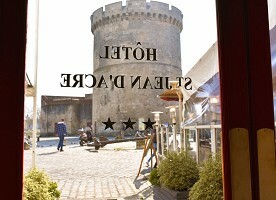 The Hotel is located at the foot of the towers of La Rochelle and near the city center. 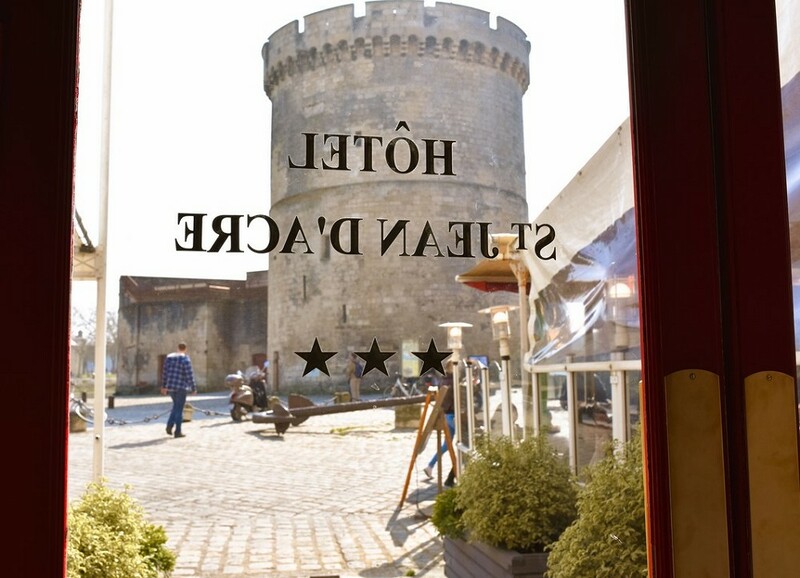 Public parking at 500 places is less than 50 meters from the hotel and for those who wish we work with a private garage.